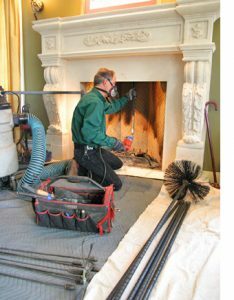 Need chimney cleaning, repair, or maintenance in Cincinnati? Best Cincinnati Chimney, is a full service Chimney Sweep & Chimney Repair service that is a privately held and fully insured company. David Caine, the owner has been working on roofs and chimneys since his early years. He also worked in masonry for a couple of years and can repair anything with brick or concrete. Best Cincinnati Chimney can help you in servicing conventional wood burning fireplaces, Wood stove inserts, free standing stoves or vented gas log fireplaces. We also specialize in fireplace and chimney safety and troubleshooting. 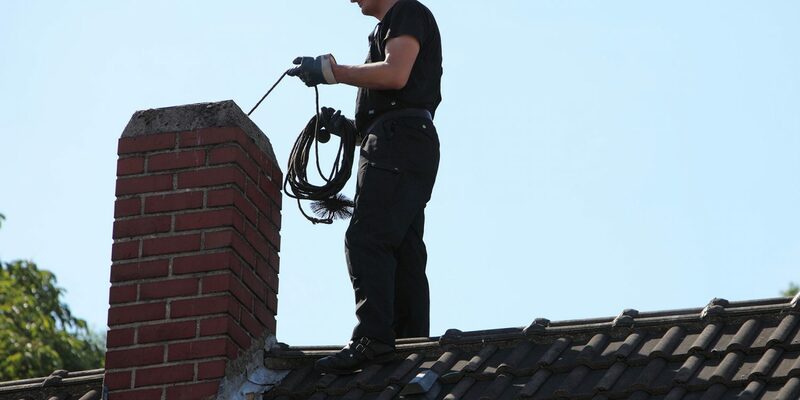 Best Cincinnati Chimney will provide a complete inspection of your chimney and recommend the best plan to bring your chimney up to maximum safety regulations. All immediate flooring areas surrounding the fireplace are to be covered with appropriate carpet and flooring protection leaving absolutely no mess behind. All free standing stoves shall be serviced as explained in above paragraph, including all flue pipe from appliance to termination point.